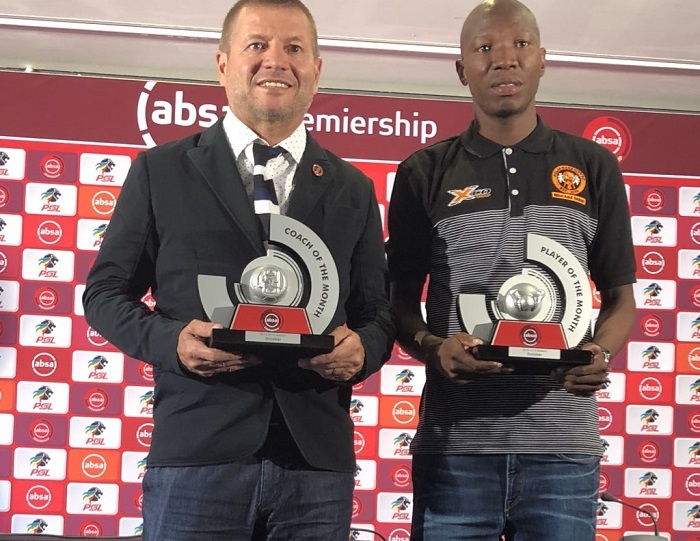 Polokwane City have been rewarded for their excellent run of form with Josef Vukusic and Jabulani Maluleke claiming the Absa Premiership coach and player of the month awards for October. After a difficult start to the 2018/19 Absa Premiership campaign, Polokwane City’s Slovak manager helped steer the ship out of choppy waters picking up seven points from a possible nine in the league, beating Kaizer Chiefs and Martizburg United, whilst drawing to SuperSport United. 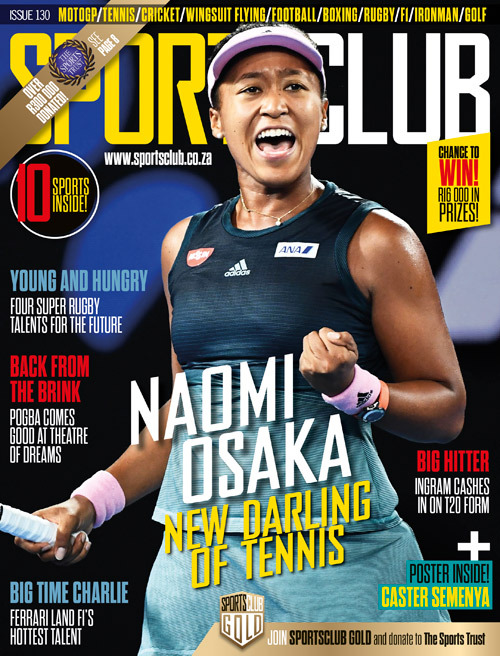 This good run of form propelled Rise and Shine up the Abs Premiership table, as they currently sit in fourth position after last nights 2-1 defeat at the hands of Orlando Pirates. Vukusic joined the club at the start of the season and has relied on the likes of his captain Maluleke to help guide his younger teammates during the transition. City are next in action on Sunday when they travel down to Durban to face AmaZulu in their Absa Premiership encounter.